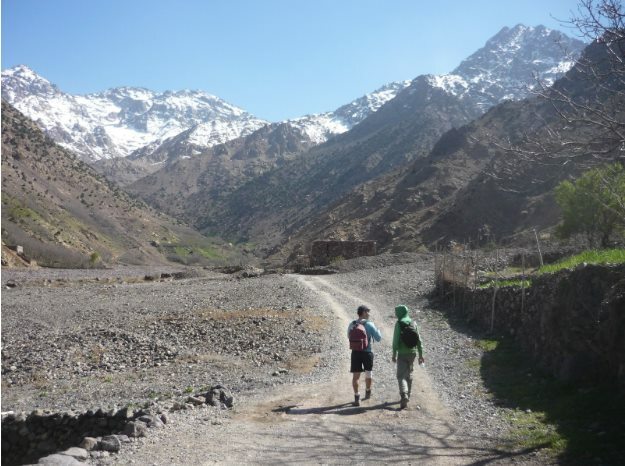 Four suspects are involved in the killing of the two Scandinavian tourists in Imlil near Toubkal Mountain on Monday. 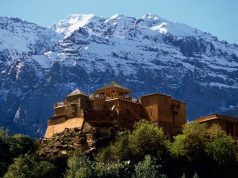 Rabat – An official source told Morocco World News (MWN) that four suspects are involved in the murder of the two girls from Norway and Denmark. 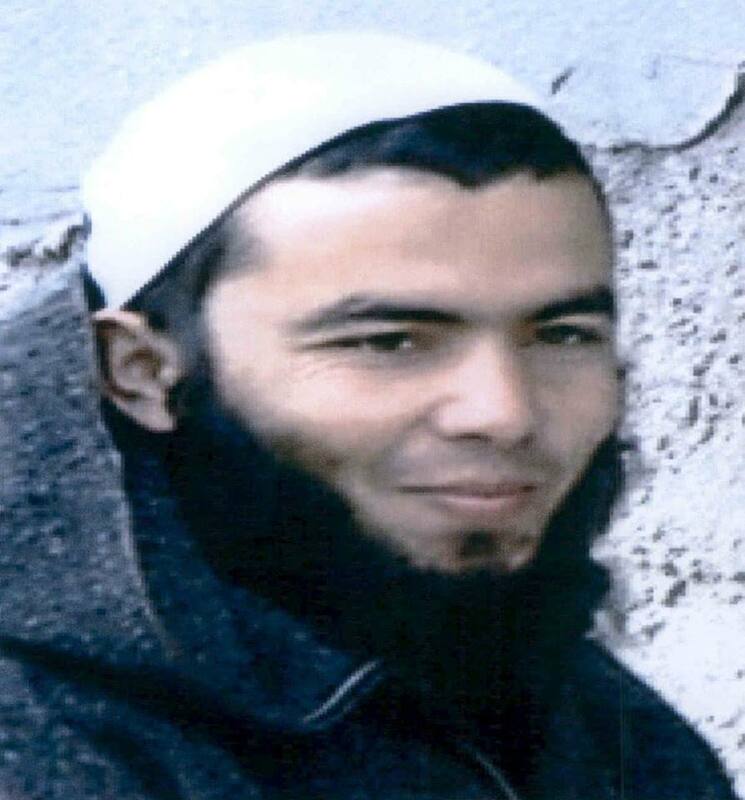 The source also confirmed to MWN that the tragedy was an act of terrorism. 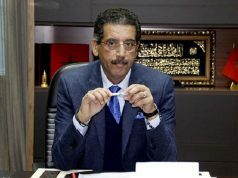 Morocco’s Central Bureau of Judicial Investigation (BCIJ) confirmed the arrest of one of the suspects, who is still under custody for investigation. 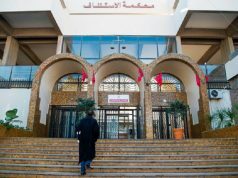 Morocco’s public prosecutor at Rabat’s Court of Appeal has announced in a statement that authorities are investigating whether the video truly belongs to the incident. According to the statement, the arrested suspect is part of a “radicalized” group. 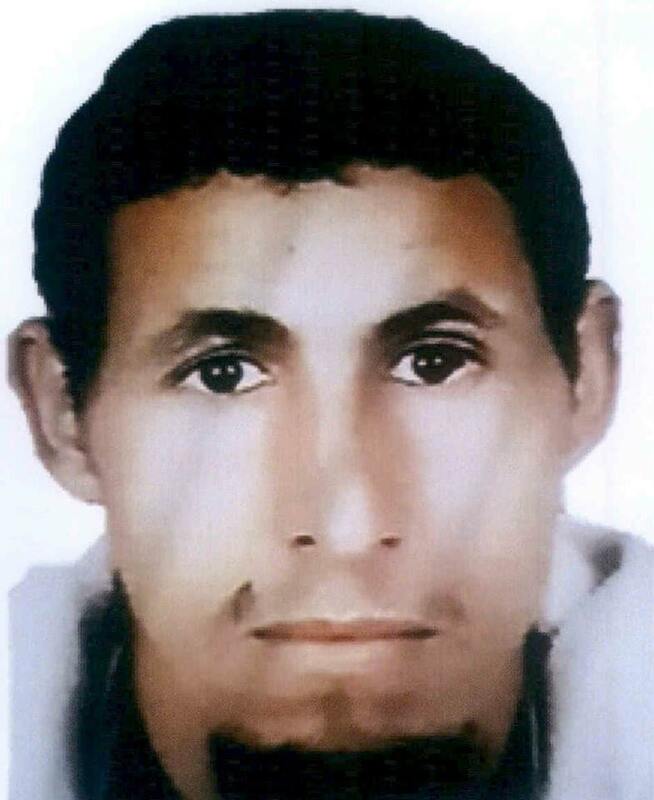 The prosecutor’s office added that the other suspects were identified. The BCIJ is now looking for three other suspects. 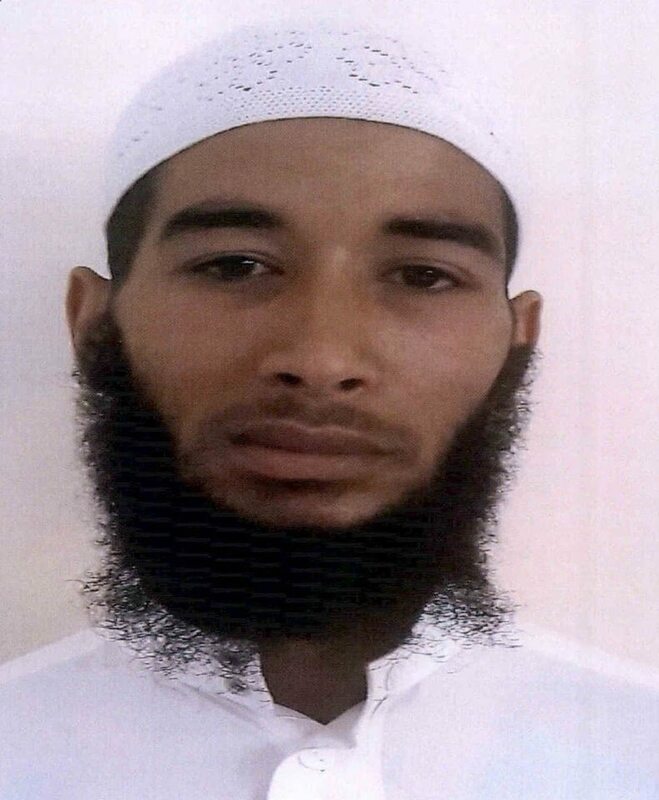 The counterterrorism bureau said that all the Moroccan security services will spare no efforts to arrest all suspects involved in the cell involved in the crime committed against the two European citizens. 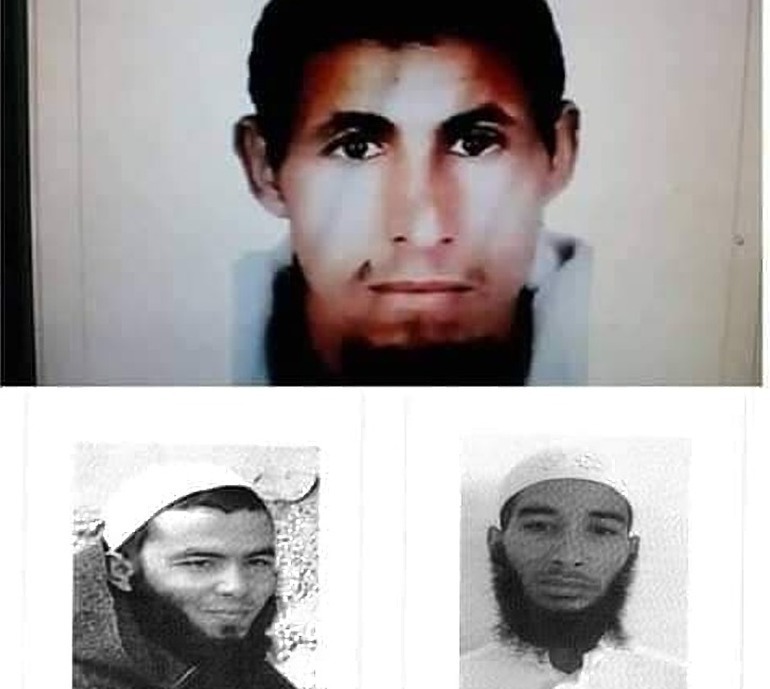 Photos of three of the suspects are going viral on social media. The suspects appear to be in their thirties. A graphic video, allegedly related to the murder, has also circulated social media, eliciting shocked reactions. 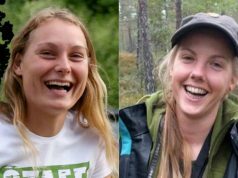 The bodies of 24-year-old, Louisa Vesterager Jespersen, from Denmark and 28-year-old, Maren Ueland, from Norway were recovered on Monday, December 17 in the unsupervised, mountainous area.